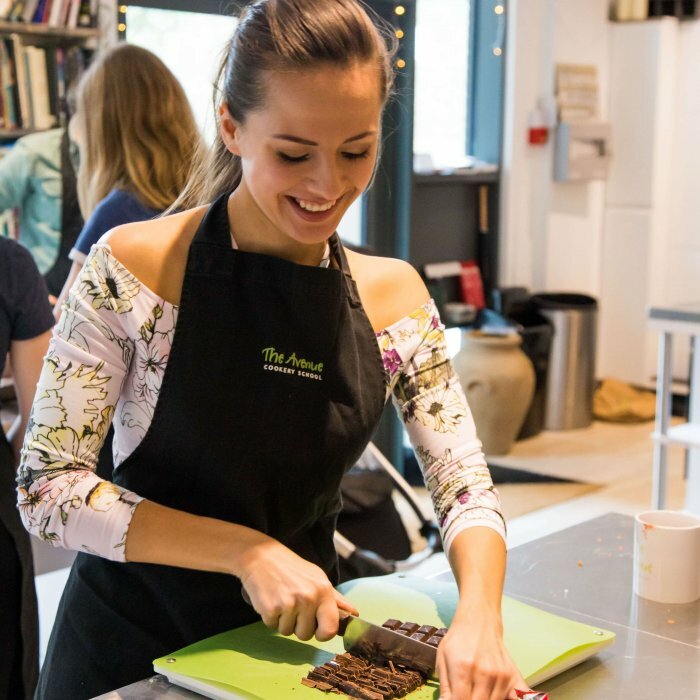 This Vegan Cooking Course will teach you to cook a vegan diet and will leave you feeling confident and ready to continue a full vegan lifestyle! 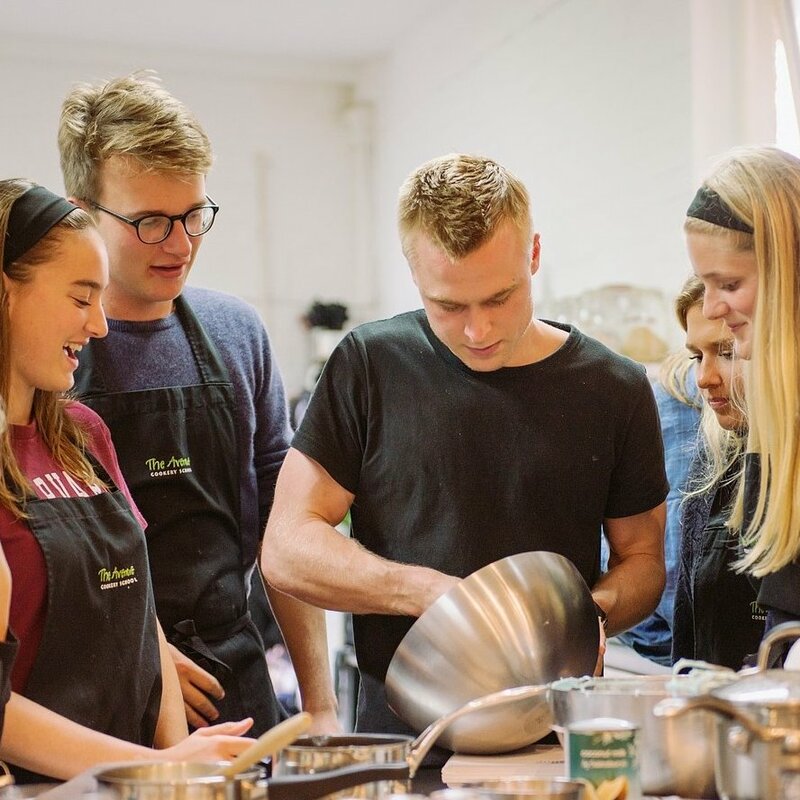 Not only will you learn how to cook a vast range of vegan dishes, use the essential vegan staples, but you will also learn invaluable cooking skills that will make your time in the kitchen that much quicker and more organised! Are you looking to shift to a plant-based lifestyle and don’t have the knowledge or confidence to do so, well this course is the perfect way to make the transition! 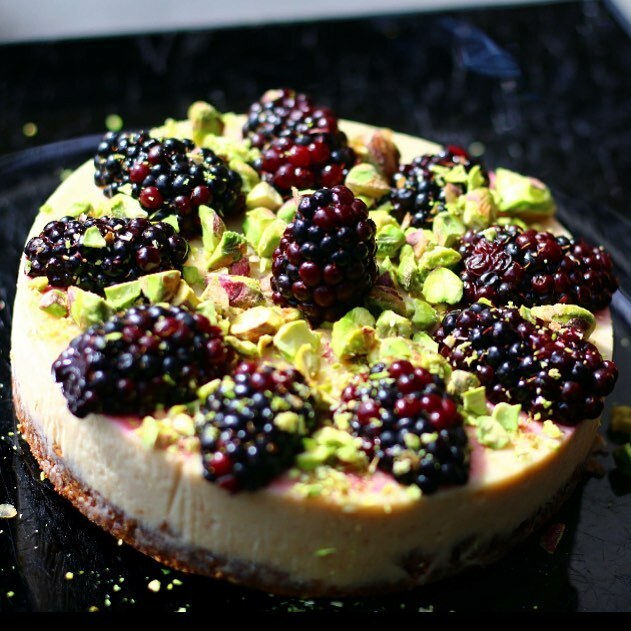 Or, perhaps you are already eating a meat and dairy free diet but are keen to broaden your skills and recipe repertoire, well his course will help all those who are interested in vegan food to understand the food you’re cooking and increase your expertise without the need for a cookbook. Whether it’s learning great ingredient vegan alternatives and how to use them properly or mastering your knife skills, you will leave with a new found confidence in vegan cooking and the kitchen. 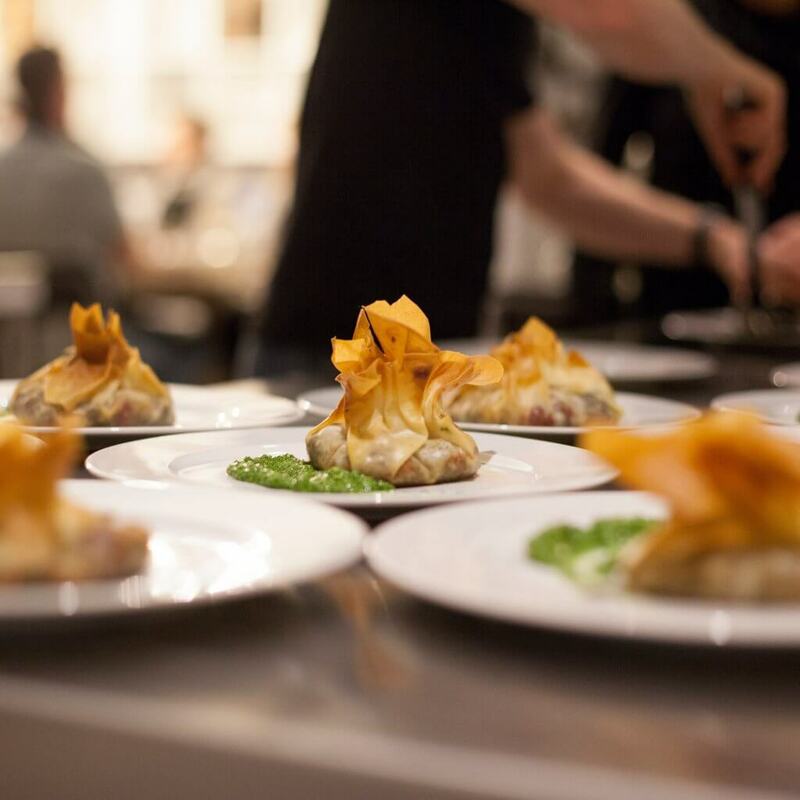 Each of these intensive, hands-on, 5-days will begin with a demonstration providing you with the knowledge of what you will be cooking for your 2 course lunch and more. 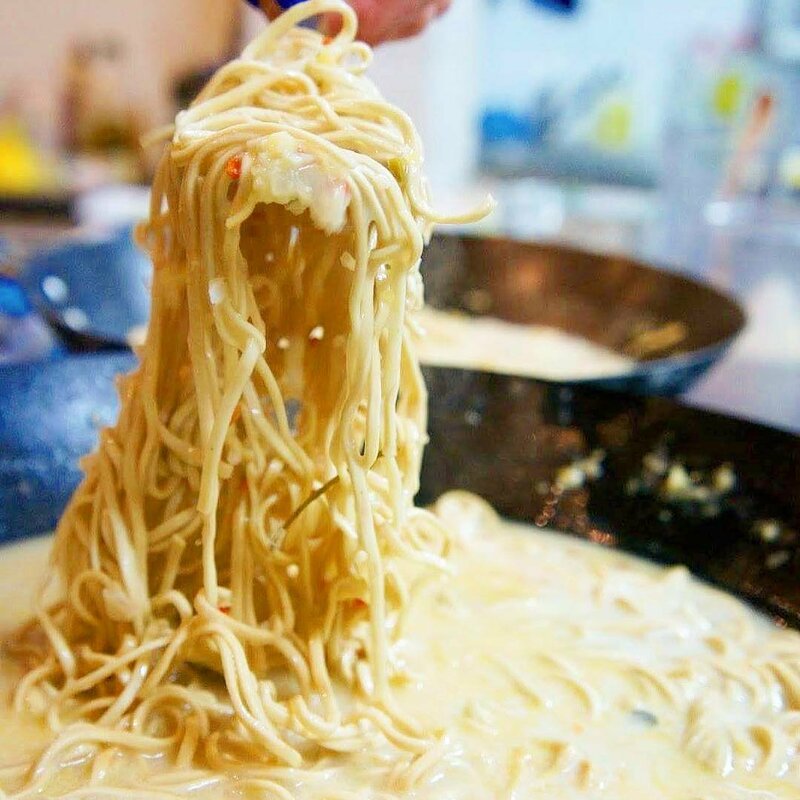 After your lunch you will have another demonstration getting you ready for your afternoon cook where you will be making more delicious vegan dishes. On the Thursday evening you will all get the chance to invite a couple of friends or family along and throw a delicious and fun dinner party with your fellow participants. This will give you a great chance to put your newly acquired skills to the test and show them off amongst great company, while having a party celebrating your efforts! 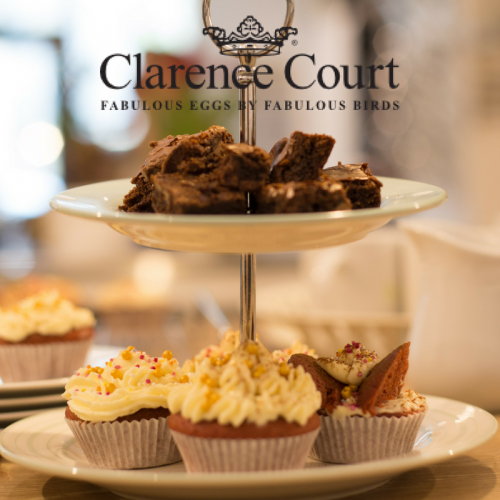 No previous cooking experience is required but if you have some basic cooking skills this is also not a problem – we can assure you will be leaving The Avenue kitchen with something new under your belt, whether a new found passion for plant-based cooking or a whole heap of new transferable culinary skills to continue your vegan cooking journey! 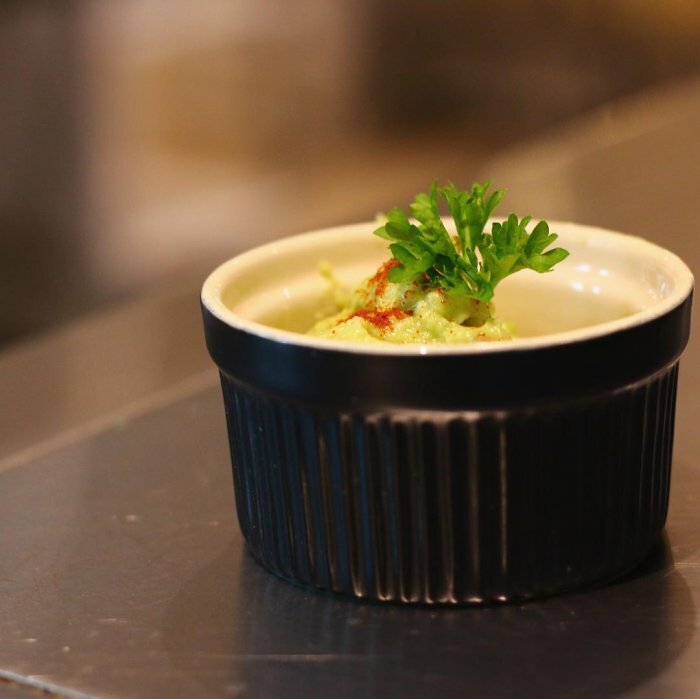 We at The Avenue are making a stand and changing tainted opinions of vegan cooking and introducing you all to a wonderful world of color, flavour and experience! What’s stopping you?! 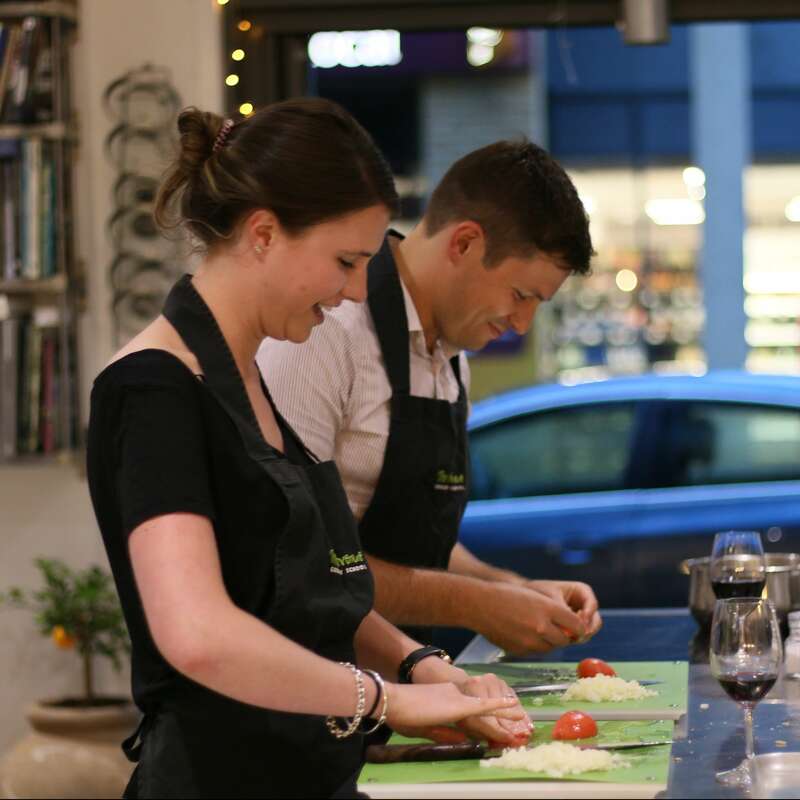 Once you have mastered the cooking basics you can join our evening Vegan Cooking Classes, which will teach you some fantastic dinner party menu’s among some more specialist skills! For students who book accommodation, you will stay at an amazing family run B&B that we have worked closely with for years.